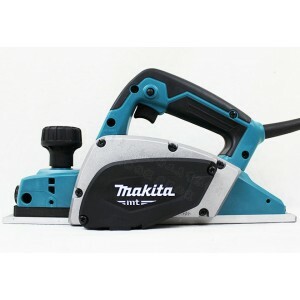 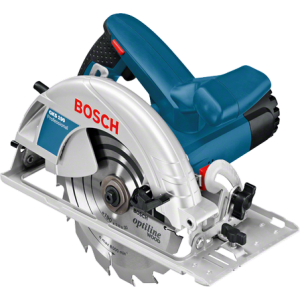 Makita Power PlanerModel no: M1901BSpecifications:Size: 82mm (3-1/4")Power: 500wSpeed: 16000 rpmCutting Capacity: 2mmCable length: 2.0mtrWeight: 2.7kgDimensions: 285*157*160mmSpecial Features: ..
Maktec M4101B Tile Cutter 4inchMore powerful cutting in stone masonry, tile and concrete.SPECIFICATION : Continuous rating Input : 1,250W Capacity Max. 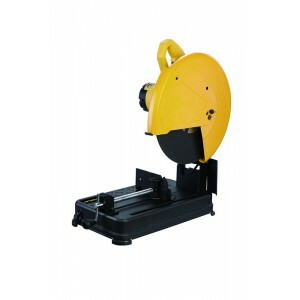 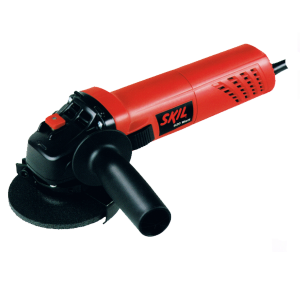 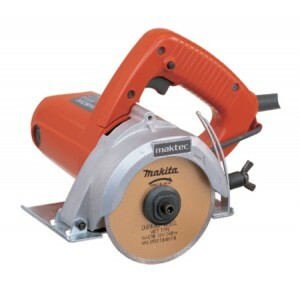 cutting : 32mm (1-1/4") No load speed (rpm) : 13,000 Blade diameter : 1..
Maktec MT410 Tile Cutter 4inchMore powerful cutting in stone masonry, tile and concrete.SPECIFICATION : Continuous rating Input : 1,200W Capacity Max. 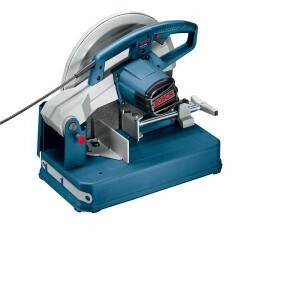 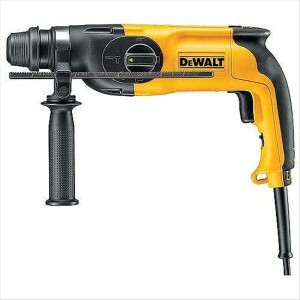 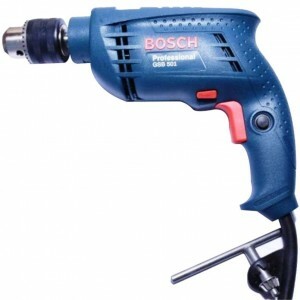 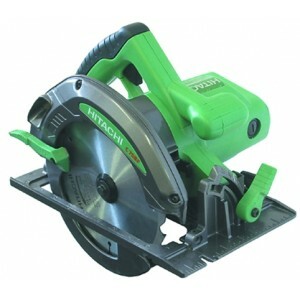 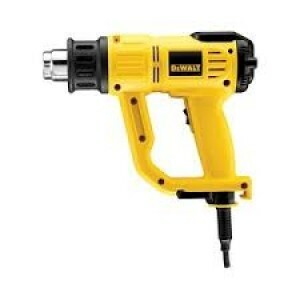 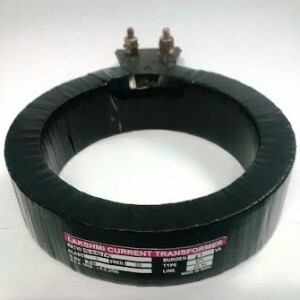 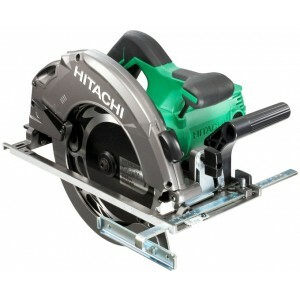 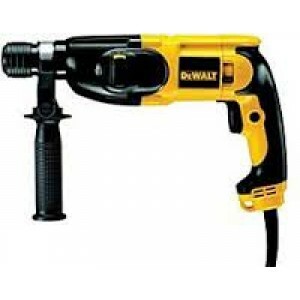 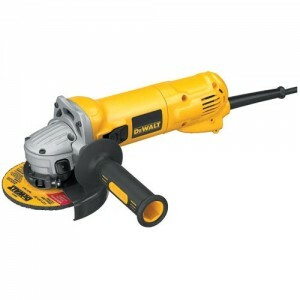 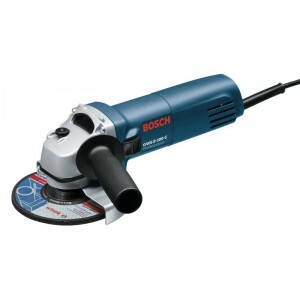 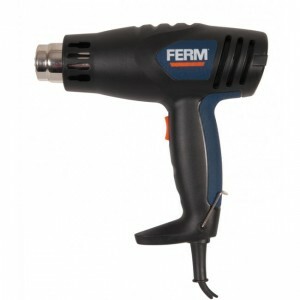 cutting : 32mm (1-1/4") No load speed (rpm) : 13,000 Blade diame..